Was Alan Turing Murdered? Author Roger Bristow Says "Yes"
The verdict about Alan Turing’s suicide had been pronounced some 60 years ago but author Roger Bristow is set to change everything about the brilliant mathematician’s death. 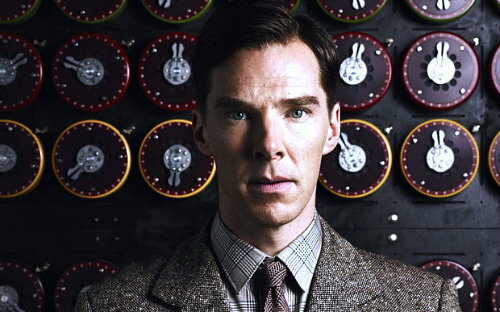 According to him, WWII codebreaker Alan Turing did not kill himself but was, instead, killed. It can be remembered that Alan Turing was found dead in his Wilmslow, Cheshire room in June of 1954. Two years before his death, he was prosecuted for being a homosexual, convicted of gross indecency and was sentenced to chemical castration. Post mortem reports about his death stated that there were traces of potassium cyanide found in his body, a chemical Alan Turing had used in several of his chemical experiments. Eventually, his death was attributed to suicide with the cause being cyanide poisoning. But author Roger Bristow believes otherwise. 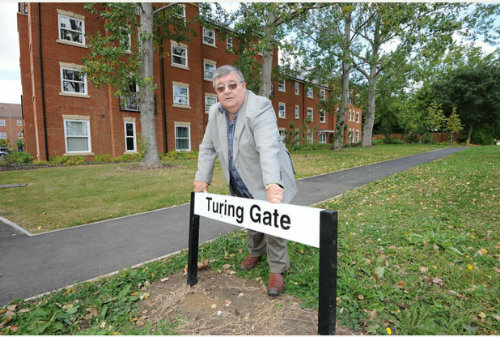 A founder member of the Bletchley Park Trust and a former Milton Keynes mayor, Roger Bristow had spent almost thirty years digging deep into Alan Turing’s life and his work in Britain’s central intelligence hub during the WWII years. And according to what he found out, Turing had been doing some secret work just before he died. Roger Bristow maintains that the German Enigma code cracker was killed by the FBI because he held secrets that were either intensely embarrassing or damaging. The author further said that before he died, Alan Turing had been working on operation Verona, a top secret affair, which dealt with the deciphering of wartime radio signals for the identification of Russian agents sent as spies in the United States. According to him, several of these agents were able to penetrate prominent positions in the government including one who became a personal assistant to then US President Franklin Roosevelt. Roger Bristow supposes that Alan Turing was killed in line with the secret works he was doing and that his death was just made to look like he committed suicide. In his theory, Roger Bristow pointed out that the brilliant math genius may have stumbled upon some information that would bring “certain people in America” to extreme damage or embarrassment. To support his claims, the author turns to the way the WWII codebreaker’s body was “disposed” after his death. Alan Turing died on a Tuesday morning and by Wednesday afternoon, his remains were buried. 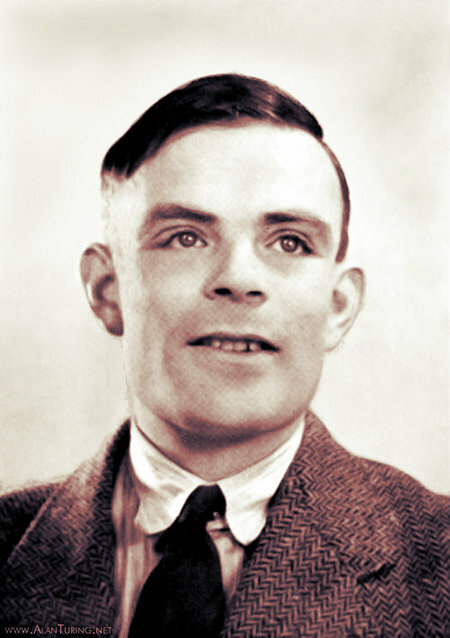 Roger Bistow indicated that within that time period – the hasty preparation and burial – there wouldn’t have been enough time to conduct a through investigation regarding the circumstances of Turing’s death. 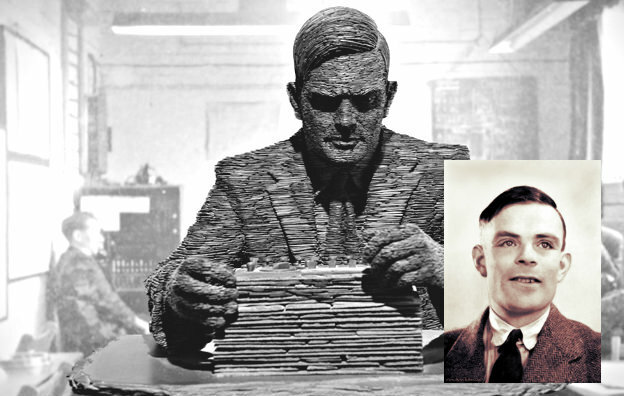 Secondly, the author said that there were no evidences indicating Turing had been or suffered from depression before he died. As a matter of fact, the mathematician’s neighbors reported that he seemed cheerful. Finally, the strongest evidence Roger Bristow could give in support of his claims is this — the final sentence the pathologist who examined Turing’s body wrote in his report: “Death appears to to be due to violence”. Roger Bristow stressed out that Britain, as a nation, need to have that sentence explained before [we] as one could accept one of the country’s greatest heroes died of suicide and not of cold-blood murder. Alan Turing, recently portrayed by British actor Benedict Cumberbatch in the WWII movie The Imitation Game, received a royal pardon from the Queen herself last year. Additionally, then British Prime Minister Gordon Brown had officially apologized in behalf of the British government way back in 2009 for the ghastly way the mathematician was treated because of his sexual orientation. War movie The Imitation Game where Benedict Cumberbatch played the role of the brilliant mathematician. Roger Bristow has written his theory regarding Alan Turing’s death in his book Boffins, Bombs, Boats and Balloons. To date, he is looking for a publisher for the release of his manuscript.